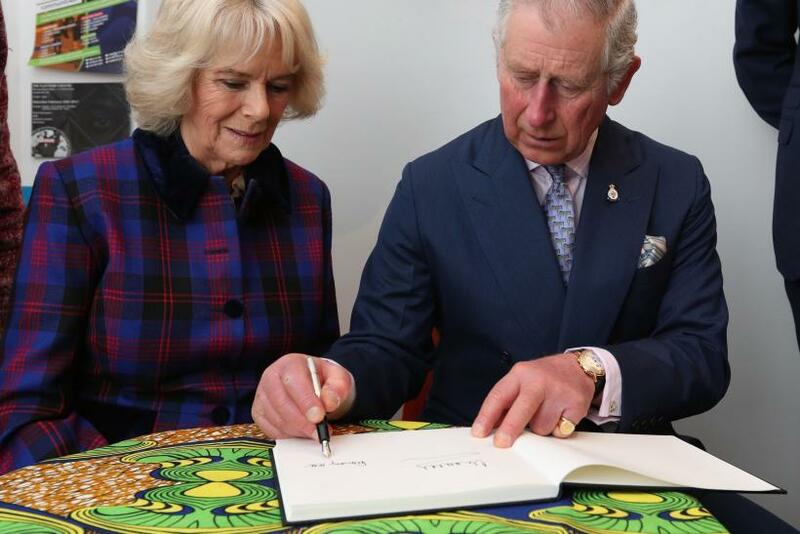 Prince Charles will defy wide scale opposition in Britain and make his wife Camilla Parker Bowles queen when he takes over as King from Queen Elizabeth II, according to a Buckingham Palace source. However, due to the controversy surrounding their relationship and marriage, it was announced at the time of their wedding that Camilla, currently known as the Duchess of Cornwall, would instead be known as “Princess.” Indeed, his website has continued to state the intention that Camilla will use the title HRH The Princess Consort. But a source told the Daily Beast Saturday that Prince Charles intended to alter that plan as soon as he ascends to the throne. Charles, who is likely to take the title Charles III, was said to believe that the disordered mood in the country following the death of Queen Elizabeth II would ensure that the move does not face a serious challenge. The situation was further complicated by the fact that Camilla herself was married until divorcing in 1995. It was only after the Church of England altered its stance on the subject in 2002 that Charles and Camilla were allowed to marry, although they did it in a civil ceremony. While the image and Charles and Camilla has been repaired to some degree since the aftermath of the divorce and death of Diana, significant opposition remained. Forty-six percent of Britons had an unfavorable opinion of Camilla, according to a 2015 Gallup poll. And 57 percent of Britons opposed the 69-year-old becoming Queen of England someday. Yet Charles appeared to be unperturbed.